What’s the Deal with Bitcoin? Bitcoin is a decentralised virtual currency used online. It is the world’s first example of a cryptocurrency, and uses encryption techniques to generate units of currency. The key difference between Bitcoin and other currencies is that Bitcoin solely exists online and is based on mathematical proof. A bitcoin can be used to purchase items online that do not require a central authority (i.e. a bank) to manage them. It was released on January 9, 2009. Bitcoins are not tangible, and are not printed on notes or coins. 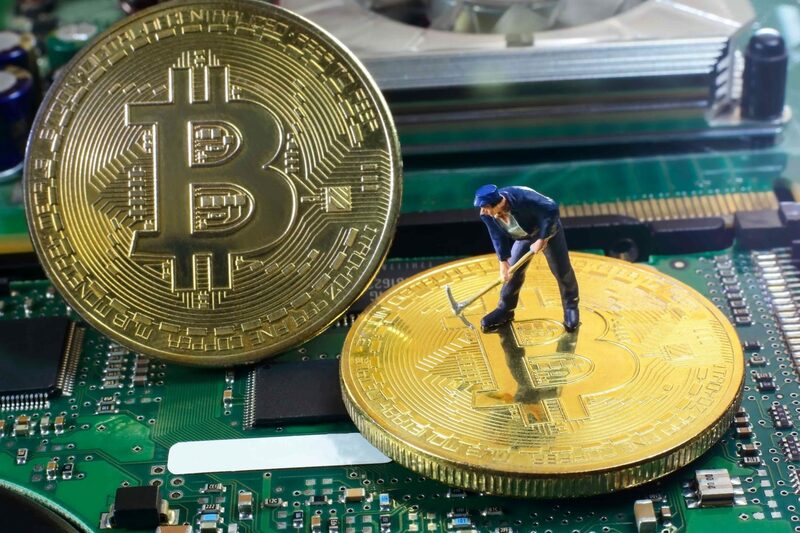 They exist solely in the digital realm, and are “created” by a series of computers set up to solve complex mathematical problems through a process known as “Bitcoin mining.” Despite the fact that there is no physical ‘mining’ involved (so you can put your shovels away! ), Bitcoin mining is the key process that has brought this new form of currency into circulation. Bitcoin’s original creator is an anonymous person (or group) that goes under the name of Satoshi Nakamoto. The origin of this person or group is unknown, with many suspects from all over the globe being thought to be the creator of the internet currency. Like its mysterious creator, much history of the Bitcoin is speculative. In October 2008 Nakamoto made a paper on The Cryptography Mailing List at metzdowd.com titled Bitcoin: a Peer-to-Peer Electronic Cash System. He claims to have started working on Bitcoin in 2007, but this is also unable to be confirmed. When the currency was released on January 9, 2009 Nakamoto mined the first block of bitcoins ever called the genesis block which gave him a reward of 50 bitcoins. The block also had the message “The Times 03/Jan/2009 Chancellor on brink of second bailout for banks”. This is a reference to an article published on 03/Jan/2009 in The Times. 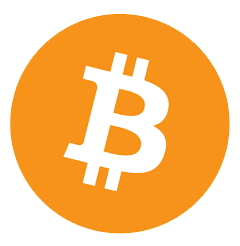 In mid-2010, Nakamoto handed control of Bitcoins’ source code to Gavin Andresen, and related domains to other major bitcoin community members. A Florida programmer called Laszlo Hanyecz made the first major BitCoin transaction. He paid 10,000BTC, which at the time was about $50 USD, to get 2 Papa John’s Pizzas delivered to his house. This was done indirectly as he paid someone in England to buy the pizzas. On August 6, 2010 a major vulnerability was spotted. It let users bypass bitcoins restrictions and create an indefinite number of bitcoin. This was patched soon after. Bitcoin uses a public ledger called The Blockchain. The chain has no central authority. Communicating nodes are responsible for performing maintenance. The nodes validate transactions, add them to their copy of the ledger and then broadcast these to the other nodes. A new group of accepted transactions called a block. Approximately 6 times an hour, a new block is created and then added to the blockchain. Mining is a record-keeping service. As a result, miners make sure the Blockchain is consistent, complete and unalterable by verifying each block. Each block has a cryptographic hash of the previous block using the SHA-256 hashing algorithm linking it to the previous block. A block chain will only accept a new block with a proof-of-work. Miners therefore need to found a number called a nonce. This is time-consuming to generate because miners must test many different nonce values until they find the correct value. Every 2016 blocks, the difficulty target is adjusted based on the network’s recent performance. However, this process usually takes 14 days. Therefore the average time between new blocks is usually 10 minutes. When a miner finds a block, they are rewarded with newly created bitcoins. As of July 9, 2016 the reward is 12.5BTC. The bitcoin protocol states that every 210,000 (Approximately every 4 years) the reward will halve until it hits a reward of 0BTC in 214o. After that it will just be a way of keeping records. The total number of Bitcoins in 2140 will be 21 million. There are 4 types of Bitcoin. However we generally only use 3, just to make it easier for small transactions. Firstly, a single Bitcoin is currently worth $3307.55 AUD – and that is currently more than the price of an ounce of gold! Next is a milli-bitcoin or mBTC, they are equal 0.001 bitcoin. A micro-bitcoin or µBTC is equal to 0.000001 bitcoin. A satoshi is the smallest Bitcoin value. This is a reference to the creator and is equal to 0.00000001 bitcoin (one hundred-millionth of a bitcoin). You can purchase Bitcoins in full or in part. However, you can also pay for items online using the currency. Radio-sensations Hamish and Andy, had recently blown the idea of the bitcoin public when they invested in the currency well before its value had soared. Unfortunately, their only pitfall – they had forgotten the password to their Bitcoin account, and now had over $1000.00 AUD sitting in an online account they couldn’t access! Hamish and Andy had people trying to guess it – they even had a hypnotherapist in at one point to hypnotise one of the producers into remembering the passcode! This radio segment would have been one of the main reasons that Bitcoin became a mainstream topic in Australia. 2. You don’t have to deal with annoying banks, and you don’t need to trust banks to handle your money responsibly! Your money is in your own hands! 5. It’s anonymous, so hackers can’t steal your private information! I think that Bitcoins are a potentially great way to start investing. But just make sure that you don’t forget your password like Hamish and Andy!